Insulating your loft is incredibly important. Insulation keeps your loft cool in the summer and warm in the winter, and above all it can save you a fortune on your heating bills. Without insulation, as much as 50% of your heating could disappear right from above you. Leaking heat means leaking money. If every UK household fitted it to the recommended thickness it would save enough energy to heat 750,000 homes each year. So loft insulation is absolutely a worthwhile investment. What thickness of insulation do I need for a loft conversion? Building regulations stipulate that a roof’s u-value must be 0.18W/m² or less. This is achieved with either 270mm of wool or fibre insulation, 175mm of rigid board insulation or 125mm of insulating spray foams. In older houses there’s often as little as 25mm of insulation, and existing insulation can sometimes end up compressed by storage boards laid over the top and this makes it far less effective. So even if you’re not converting your loft, improving roof insulation might be worth considering. You’re able to easily top up your existing insulation by using loft roll (blanket insulation). But if you want to be able to walk around your loft or its storage boxes, you’ll need to lay down polystyrene board insulation on top of the joists and secure chipboard loft boards on top of this. We’ll go into more detail below, but to meet Buildings Regulations for thermal performance requirements, it’s recommended that you aim for a u-value of 0.11W/m². Does the Type of Roof I have Affect My Options for Insulation? Your options for roof insulation entirely depend on the type of roof you have. If you have a pitched or sloping roof, then it’s much more straightforward and there are more options to choose form. However, flat roofs and dormer roofs are more of a challenge to insulate. If you’re building a new pitched roof, then you’ll have to insulate either between and over the top of the rafters or between and underneath them. If you’re building from scratch, then insulating between and over is the best way to achieve excellent u-values. This will minimise cold bridging and maximise airtightness. Installing loft insulation between and under the rafters will also achieve excellent u-values. However, this is more difficult to install and will impact on your headroom. Read more on low headroom loft conversions here. Lots of traditional flat roofs are of the ‘cold roof’ variety. This means there’s a vapour control area in the ceiling and cross ventilation at the eaves or top of the walls. This helps with condensation, but causes such a loss of heat that it has been banned in Scotland. Insulation can either be installed below the weather proof membrane. This is called a ‘warm roof deck construction’. Installing insulation above the waterproof membrane is called an ‘inverted warm deck’. Roof Deck – Minimum 18mm ply or OSB3 deck. New vapour barrier or existing felt membrane left in place. Kingspan TR26 foil backed insulation or similar. Overboard the insulation with a 9/11mm ply or OSB3 board. Screw the 9mm board and insulation down in to the existing roof joists. Install EPDM rubber roof as per installation instructions. More instructions can be found on the EPDM website here. Your chosen insulation needs to be able to take the weight placed on top of it. This can be protected from compression by further sheeting. To achieve the typical U-value of 0.25W/m2K or better, you should add 100-160mm of insulation above the structural deck. The following is a comprehensive list of the thicknesses and u-values of loft conversion insulation. When it comes to dormer loft insulation, there are a few ways you can go about the job. 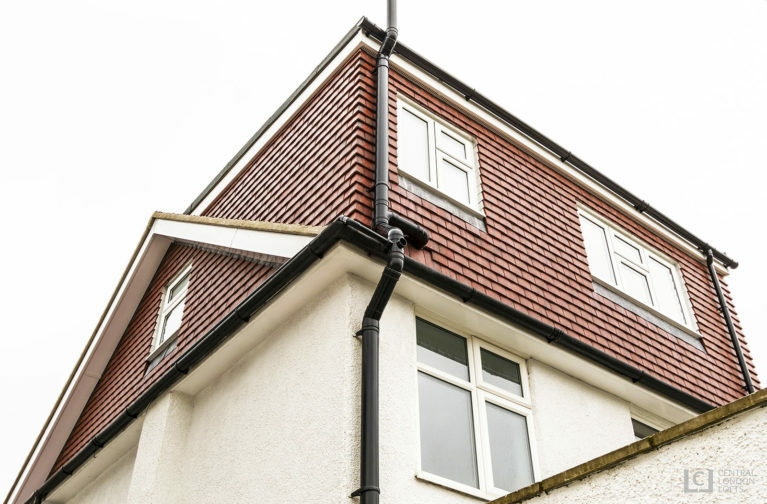 Importantly, you should follow current building regulations in order to insulate your dormer and look to achieve a u-value of 0.18kW/m² or less. 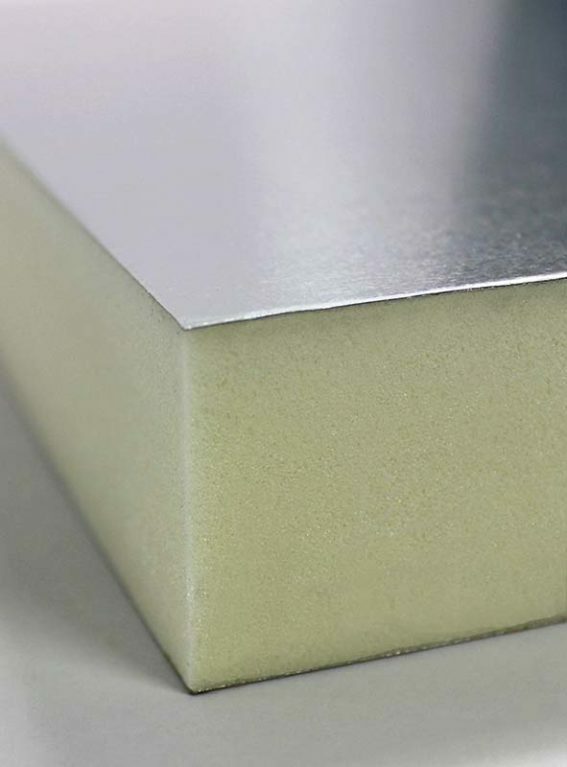 One of the most common treatments is to use Vacuum Insulated Panels (VIPs). They feature a microporous core which is evacuated, encased and sealed in a thin gas tight envelope. 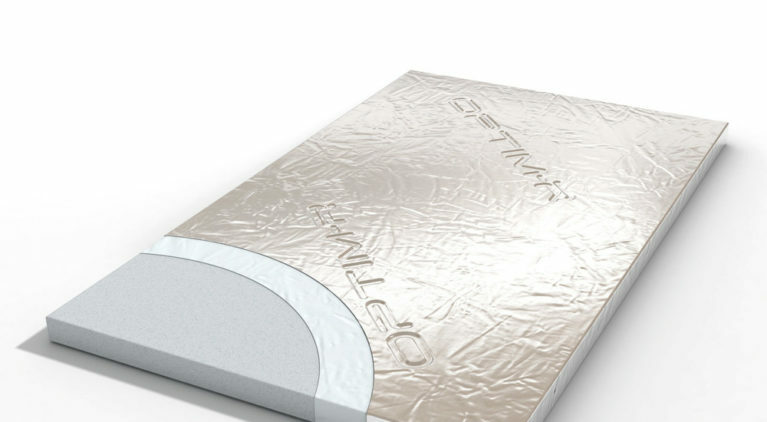 Its design allows the panel to achieve the required thermal performance at a fraction of the thickness of even premium-performance insulation solutions. For example, a typical timber dormer window construction designed to achieve a U value of 0.15kW/m2, should have 60mm VIPs fitted up against pre-installed OSB or plywood sheeting, ensuring the VIPs are flush with the outside surface of the studs. High- performance PIR insulation infills at a similar thickness should be cut and used to accurately fill gaps around the perimeter of the dormer cheek. Another common technique to ensure dormer insulation is using foil-faced PIR insulation board. PIR stands for polyisocyanurate, one of the most efficient materials used in construction insulation. You can find these in a variety of thicknesses and will be able to get custom cuts to fit into trickier dormers. The two most popular brands manufacturing PIR insulation boards are Celotex and Kingspan. Both of which provide products which will help you achieve the requisite u-values. Thinking about loft conversion? Speak to one of our loft insulation experts today!